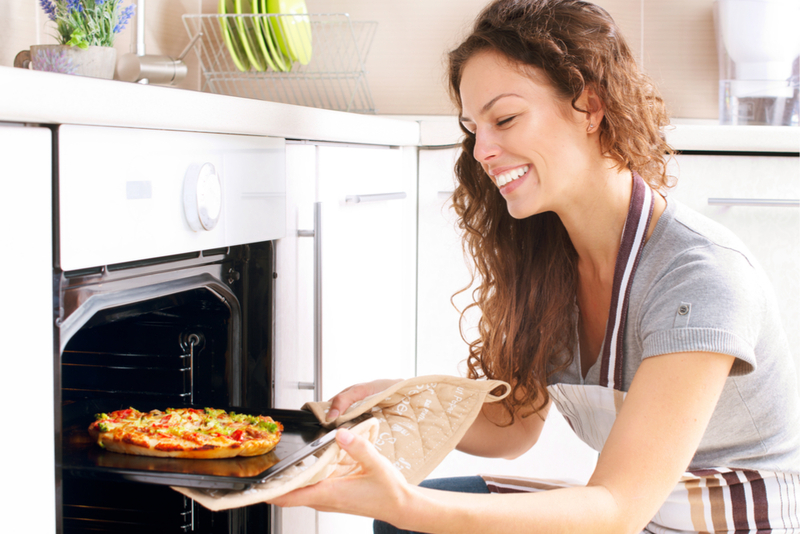 It’s generally agreed that pizza is made from crust, sauce, cheese, and toppings, but there are a ton of ways to combine these ingredients to make the pizzas we love! 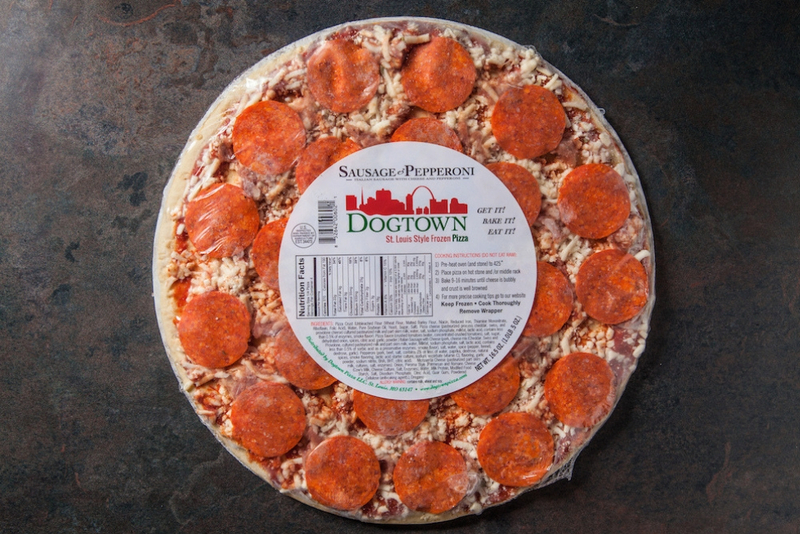 At Dogtown Pizza, we think all pizzas deserve a little recognition, but we are obviously partial to St. Louis-style pizza. 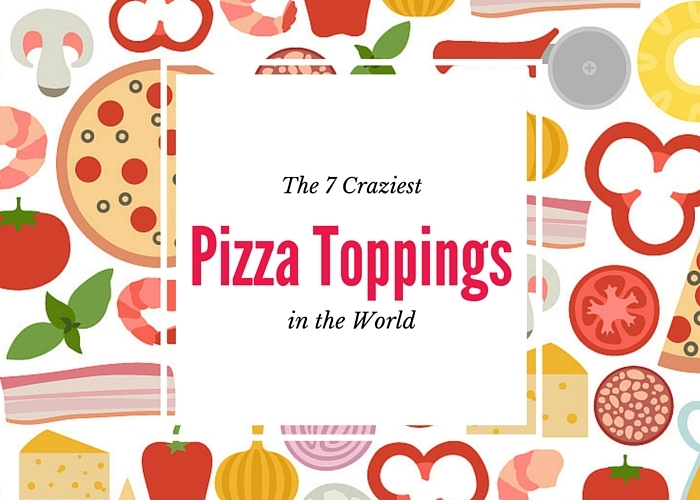 There’s thin crust, thick crust, pan crust, and stuffed crust; there are even pizzas that have hot dogs in the crust or hot wing ingredients as toppings! 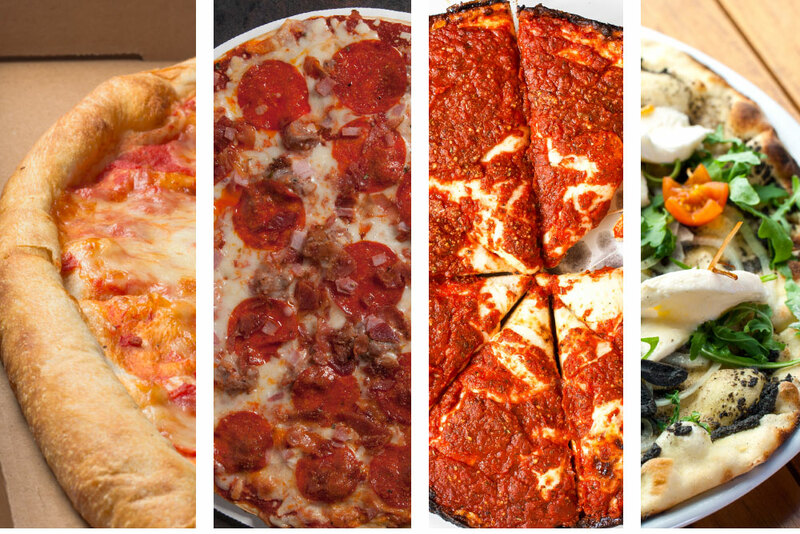 We’re going to focus on four iconic pizza styles from around the country and explain the differences between these popular pies. Another characteristic of St Louis-style pizza is its use of a proprietary cheese blend, a sweet sauce that’s heavy with herbs like oregano and basil, and a commitment to fresh ingredients. Also notable is the classic square cut, or “St Louis-style cut”—sometimes called a “party-style cut,” because in St. Louis it’s always a party! 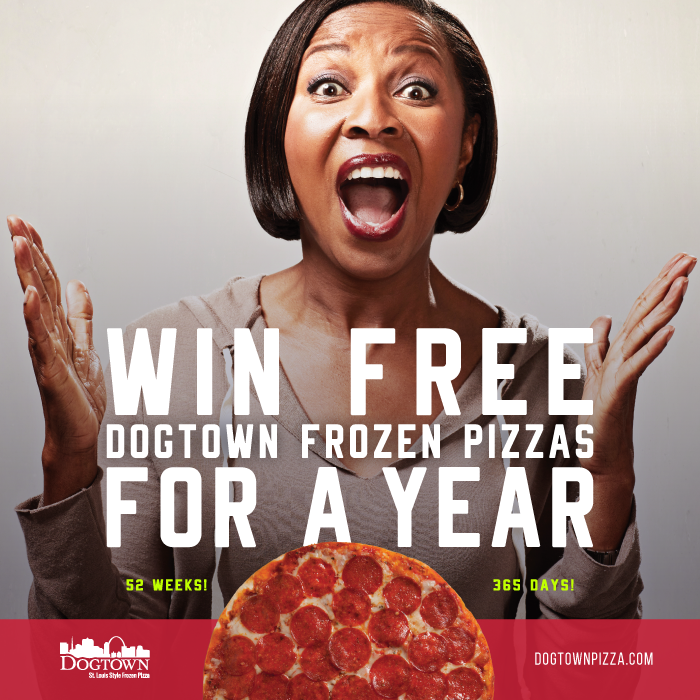 At Dogtown Pizza, it is our goal to bring our signature St. Louis-style pizza into your home, and we believe that St. Louis has the best pizza around, but let’s look at some other heavy hitters in the pizza game. Classic New York-style pizza is characterized by generously sized slices that are thin and flexible. Traditionally hand-tossed and moderately covered in sauce and cheese, the slices are often folded in half to be conveniently eaten on the go. This is the style of pizza that’s most often just thought of as “pizza” across the country: not very thick or thin, just a nice middle of the road kind of pizza. Tracing back to 1943, Chicago-style deep dish pizza is the one that most places who make deep dish pizza are trying to replicate, but it’s not quite as simple as shoving a double portion of crust into a deep pan and then piling on the toppings! The Chicago-style deep dish actually layers the ingredients in a different order from regular pizza: crust, then cheese, a generous layer of toppings, then followed by the sauce on top. This top layer of sauce lets the crust cook all the way through instead of becoming soggy under or doughy—we’re sure you’ve tried a deep dish pizza at some point that was still a little, um, rare near the top of the crust, and this is why! If you want true Chicago-style deep dish pizza, the best place to get it is in Chicago proper. The Chicago-style deep dish is difficult to eat without a fork and knife, so it isn’t exactly ideal for parties or an on-the-go meal. Not willing to be put in a box—unless it’s a pizza box—Chicago is also known for a thin crust pizza, known in Chicago as “Tavern Pizza.” This style of pizza is thin enough to have a good crunch but still soft enough to be doughy. It’s topped with sauce, then toppings, then a generous amount of mozzarella; Chicago thin crust usually uses so much sauce that the cheese and toppings often separate and slide off of the crust. What’s your favorite style of pizza? Tell us in the comments below! Thank you! I’dlove to see it recreated.